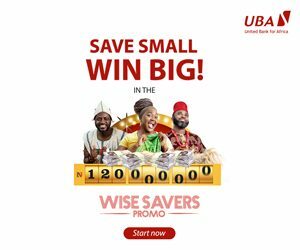 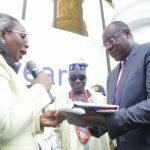 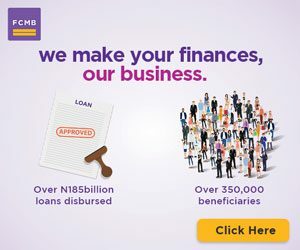 FirstBank continuously seeks opportunities to reinforce its commitment to supporting SMEs and promoting economic diversification, this is why we have partnered with Eventful to host the maiden edition of the ‘StreetSouk’, using it as an opportunity to connect with our young customers, as they demonstrate their entrepreneurial and creative skills. 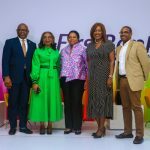 FirstBank is partnering with Eventful to present the maiden edition of the Street Souk – The Urban street fashion fair for millennials. 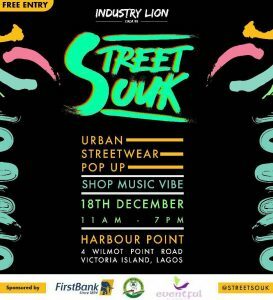 Come 18 December 2018 , 11am – 7pm at the Harbor Point , 4 Wilmot point road , Victoria island, Lagos. Come network with fashionistas, brand owners and trend setters in the fashion and music industry within and outside Nigeria.